Standing desks offer real benefits to those suffering from back or posture-related problems. Many health professionals recognise it as a healthy alternative for desk-bound professionals who spend long hours at work. However, the multitude of standing desk options can be confusing. To help you, we cut through the clutter by grouping them into a few easy-to-understand categories, along with strengths and weaknesses. The standing desk revolution really started with the manual standing desk, which is a full-sized desk with a built-in crank. The height is adjusted by turning the crank and typically takes 10 turns or more to switch between a sitting and standing height. While manual standing desks were the only option at one stage, its main appeal today is its lower cost. We highly recommend that you test out the manual desk before making the purchase, even if you are prepared for the tedium of turning a crank. Depending on the gear ratio, some manual desks may require fewer turns to bring the table into position at the expense of heavier pressure on the handle; others are less stiff but require more turns. As this varies across models, testing ensures you get something that meets your expectations. The motorized standing desk is an evolution of the manual standing desk. It uses a built-in electric motor to lift and lower the work surface. This offers greater usability by eliminating one of the key disadvantages that causes people to avoid standing desks – the need to turn a crank. Motorized desks are differentiated by the loads they can support and the quietness of the motors. More advanced models offer the ability to preset one or more heights for one-touch adjustments. Since the main components are relatively straightforward, companies looking at large deployments can source directly from established suppliers for the frames and motors. This allows for pairing with table tops of different designs and materials, and offers better economies of scale. There are multiple ways to put together a standing desk for those determined to get on their feet. This include ad-hoc hacks consisting of telephone books or small stools placed on work desks, and monitors or laptops balanced on top. More elegant options might include specially designed solutions made of stiffened cardboard that is folded into shape. The downside here is that an ad-hoc workstation is really focused on standing, not the “sit-stand” solution that health practitioners advocate. As an easy method of adjusting the height is absent, users are essentially forced to stand continuously – which isn’t good for health either. You can read more about the concept of the sit-stand lifestyle here. Straddling the divide between the ad-hoc workstation and the full-size motorized desk would be the manual desk converter. Essentially a device that is placed on top of a standard desk, the manual desk converter lets you change the height of its work surface by manually lifting it via levers or gas springs. The manual workstation offers greater portability than a full-sized desk, and can be moved from desk to desk as required. On the flip side, the levers and other mechanical components for adjusting the height result in a clunkier mechanism that can ensnare and damage the cables of wired keyboard and mouse. Some models can also be dangerous if used in a home office with young children. An upgrade over the manual desk converter, the motorized desk converter retains the advantages of the former, but adds in an electric motor to lift and lower the work surface. Some models such as the Altizen also incorporate safety mechanisms, resulting in a safe, stable, height-adjustable work surface for a highly usable experience. Cognizant of the pitfalls of traditional sit-stand desks, the team behind the Altizen also put significant efforts into creating a smart workstation by combining a motorized solution with the smarts to track usage. 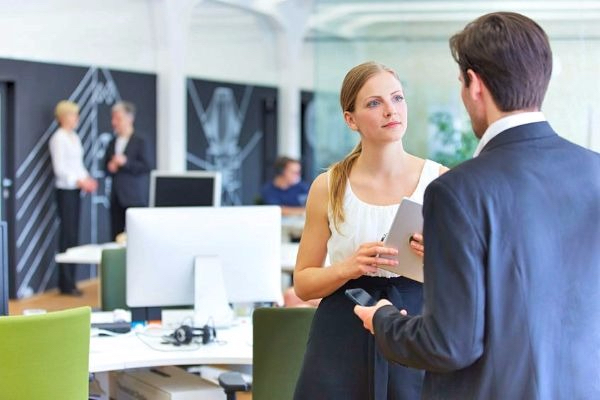 When deployed in an office, this allows companies to identify unused devices so that they can be reassigned, allowing for a lower total cost of ownership. Looking to get your own standing desk? Be sure to check out Altizen which is the only standing desk endorsed by physiotherapists. Email us at [email protected] to get started on your standing journey now! 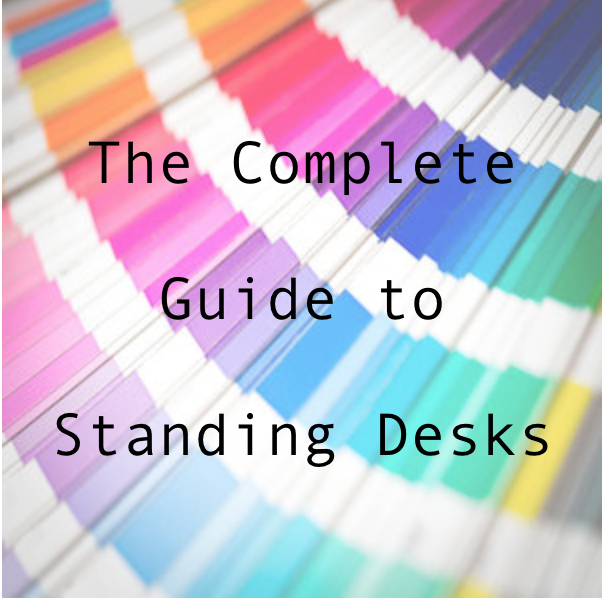 A guide to the different height-adjustable standing desks with a description and explanation about relative strengths and weaknesses: manual desk, motorised desk, manual desk converters, motorised desk converters.